In partnership with Confederation College and Lakehead University, 52 Aboriginal youth from 30 First Nations communities have graduated from the First Nations Natural Resources Youth Employment Program and the Mink Lake First Nations Youth Employment Program. The two-year summer employment programs provide Aboriginal youth, aged 16-19, with the opportunity to gain natural resource management experience through work projects in the forestry, mining and energy industries. Youth may also pursue further education in fields such as political science, engineering and Aboriginal Law. First Nations youth represent a large and increasing percentage of the workforce in northern Ontario. 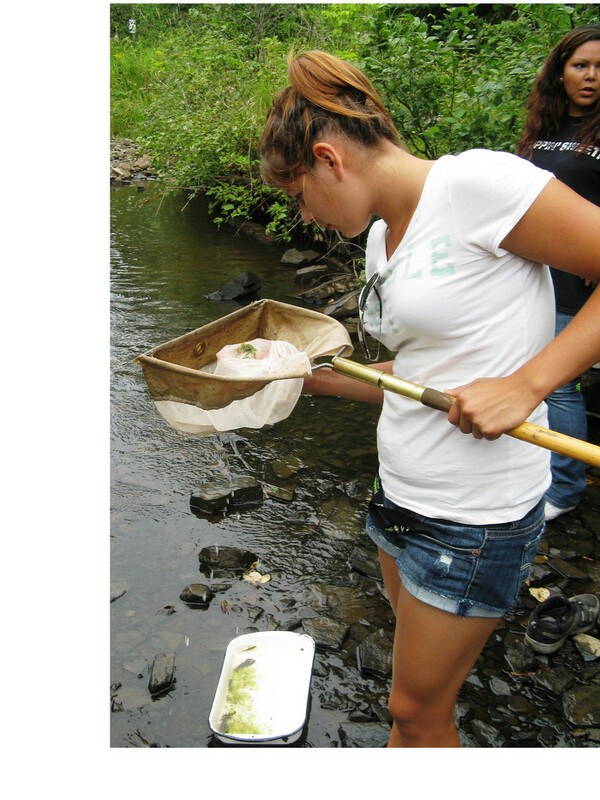 These programs help participants build awareness and knowledge about natural resources management, policies and practices, while removing barriers to employment by providing job skills training, education and summer employment. Helping young people develop their careers is part of the government's plan to build Ontario up. The four-part plan includes investing in people's talents and skills, making the largest investment in public infrastructure in Ontario's history, creating a dynamic, innovative environment where business thrives, and building a secure retirement savings plan. In 2015, Ontario contributed $300,000 to both programs. Since its inception in 2000, over 370 youth from 51 First Nations communities across northern Ontario have graduated from the First Nations Natural Resources Youth Employment Program. 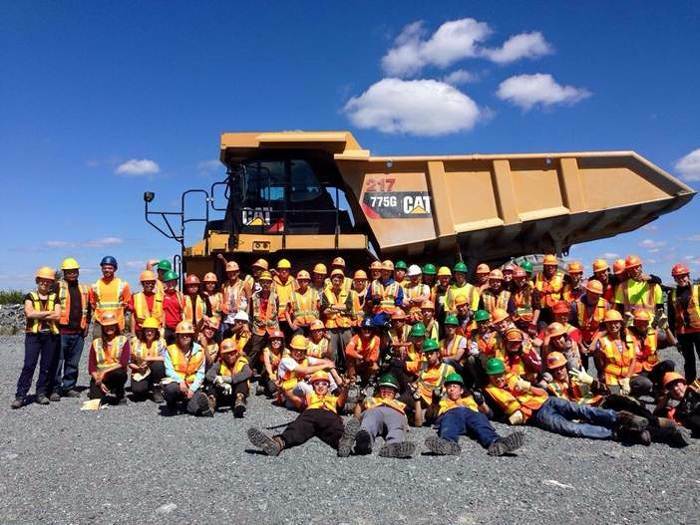 This year, the First Nations Natural Resources Youth Employment Program had 29 youth participants from 13 First Nations communities and the Mink Lake First Nations Youth Employment Program had 23 youth participants from 17 First Nations communities. Each program participant may obtain two high school co-op credits while working during the summer. 93 per cent of first year participants successfully completed their first year in the program. 864 summer job placements have been created to date within the program. This document was published on August 20, 2015 and is provided for archival and research purposes.